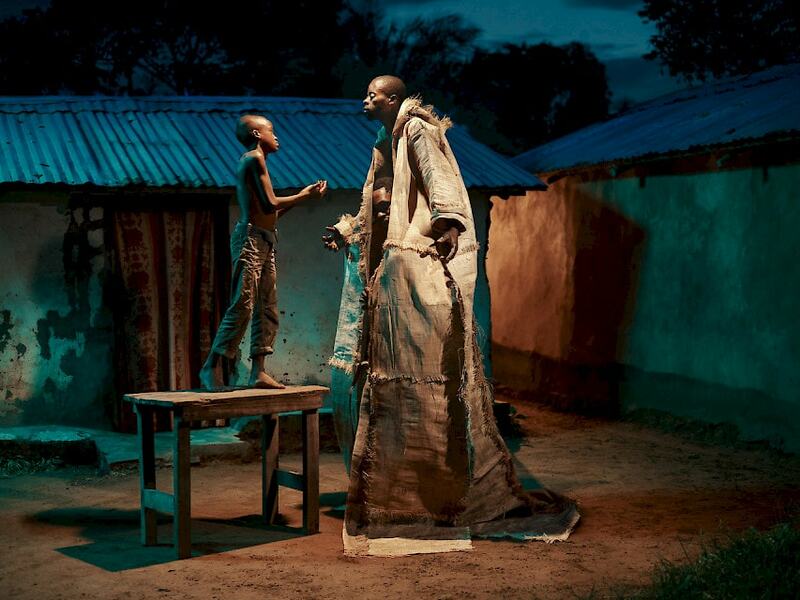 The photo exhibition “Congo Tales” by Photographer Pieter Henket at the Barberini Museum Potsdam explores the theme of storytelling. It visualizes fables from the Republic of Congo, mostly from the Mbomo region in the heart of Odzala National Park. The Congo Basin is home to one-fourth of the world’s rainforest. 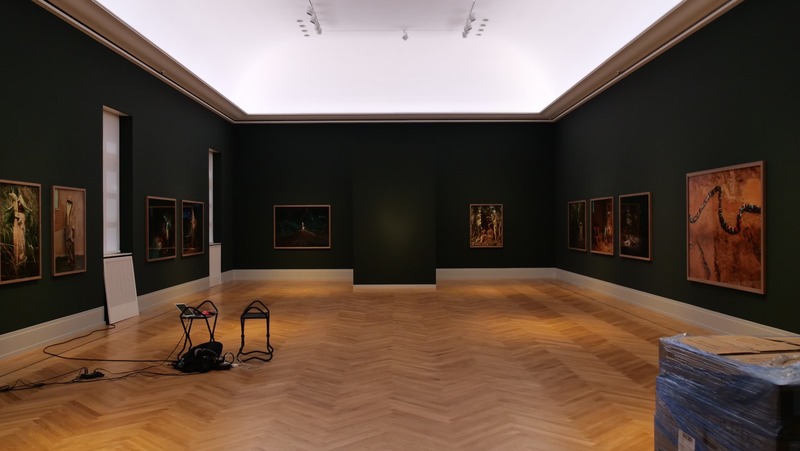 For this exhibition, I composed a 30-minute soundscape created from the sounds, stories and music of the region. 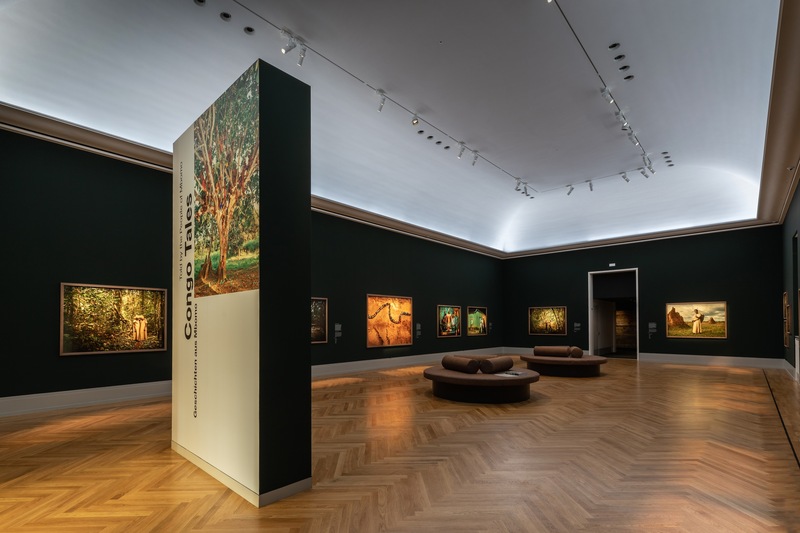 It was played in the exhibition room to set the mood for the images and immerse the visitors in the sonic world of the Congo Basin. To gather sound material for the exhibition soundscape, I went on a 10-day sound recording trip to Odzala National Park in November 2017. 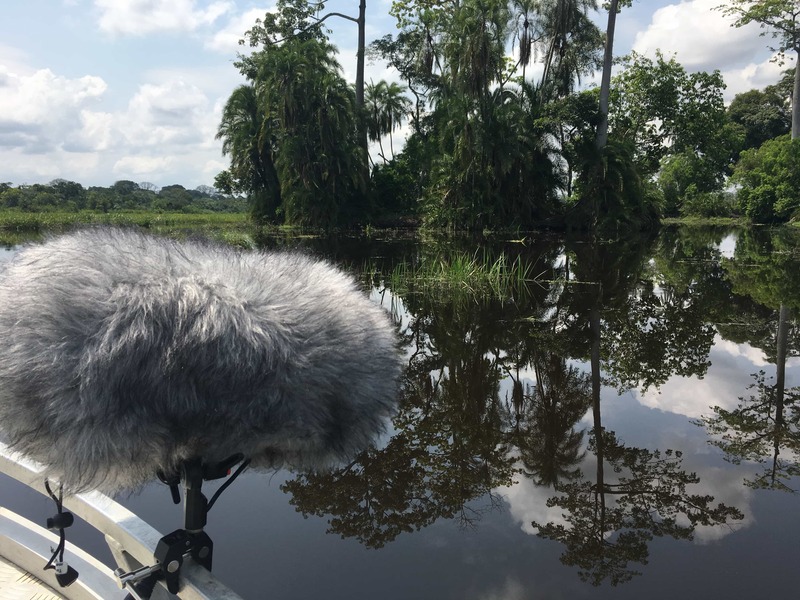 I packed my best microphones and audio recorders and managed to capture the mesmerizing sounds of one of the most bio-diverse places on earth in all of its detail. 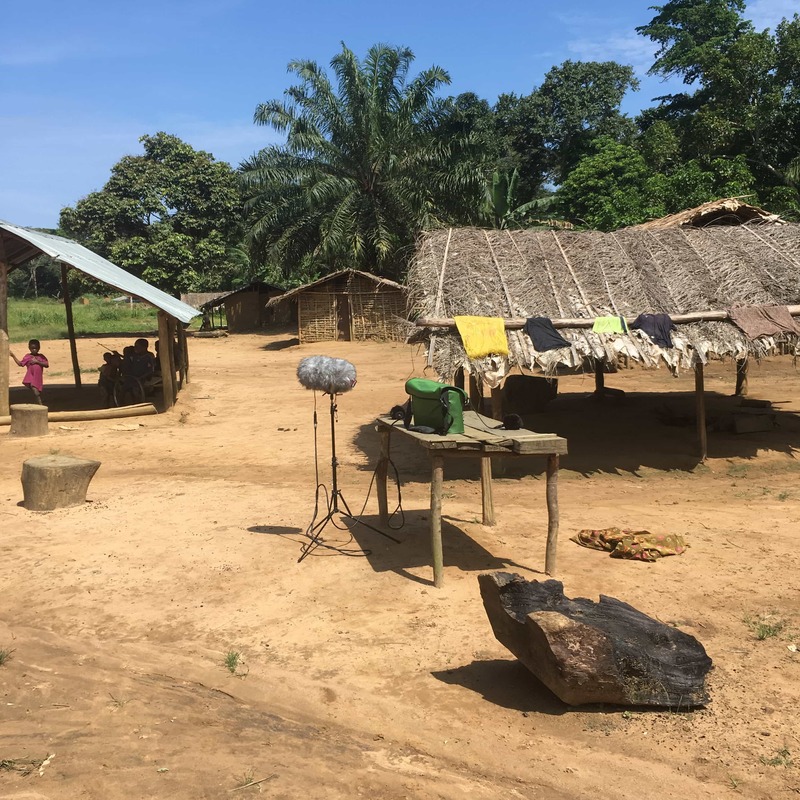 During my visit to the Odzala National Park, I recorded more than 100 hours of multichannel audio in the vast rainforest, the savannah and in a handful of small villages. 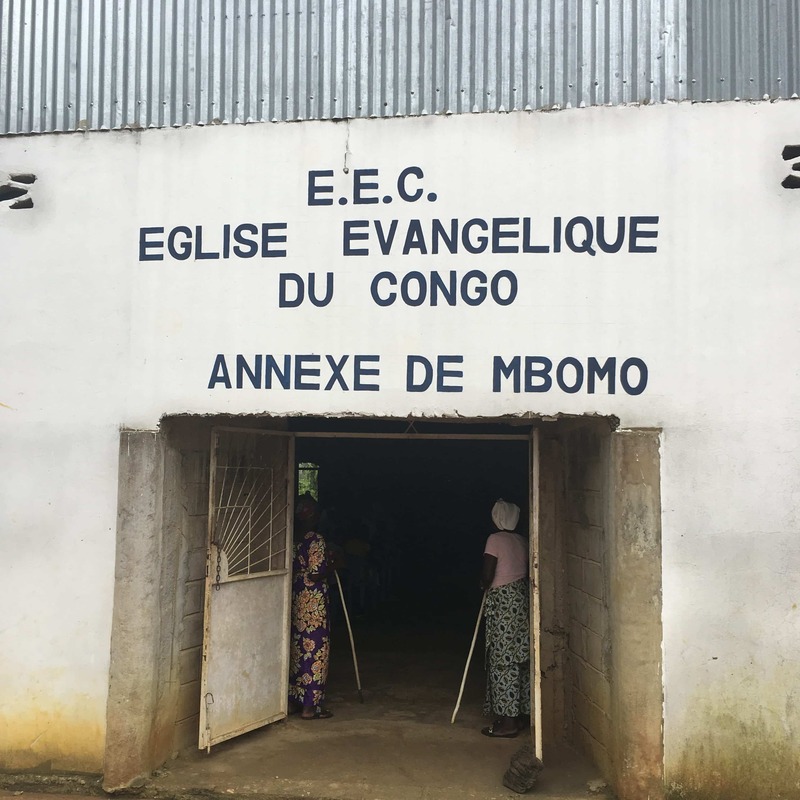 The “Congo Tales” book with more photos by Pieter Henket is published by Penguin Random House. 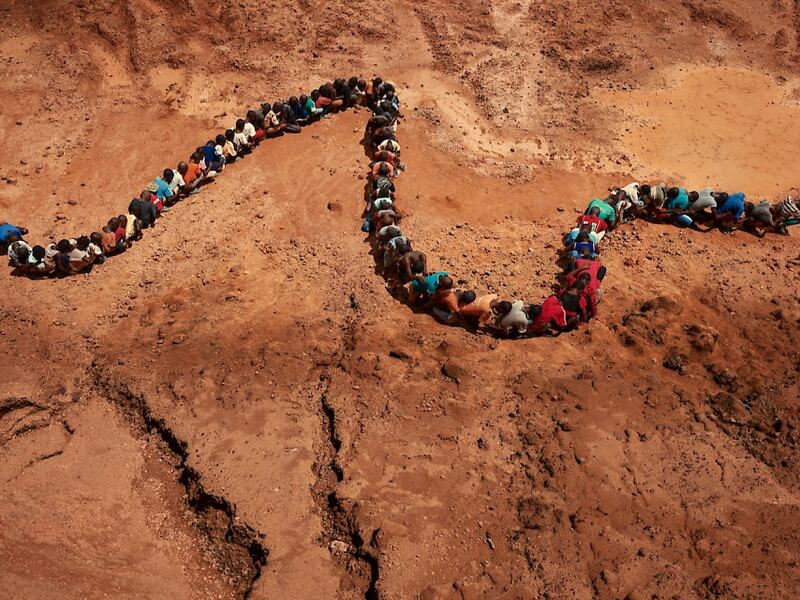 Exhibition photo by Pieter Henket.